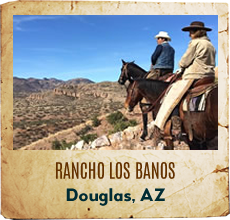 Guest Ranches and Dude Ranches in the United States, Canada & Mexico are a great way for a family vacation experience while horseback riding. 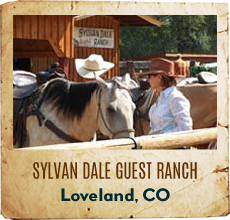 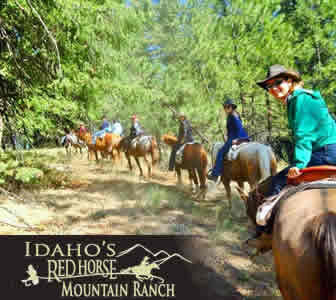 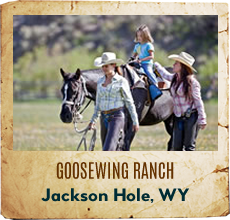 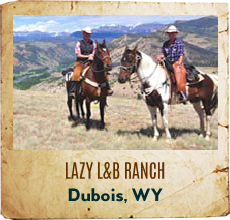 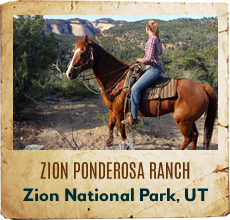 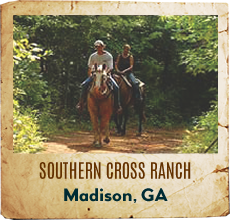 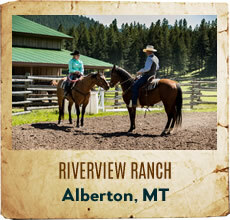 Riding horseback at a dude ranch or guest ranch will be the thrill of a lifetime for your family. 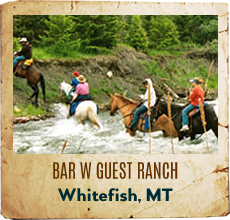 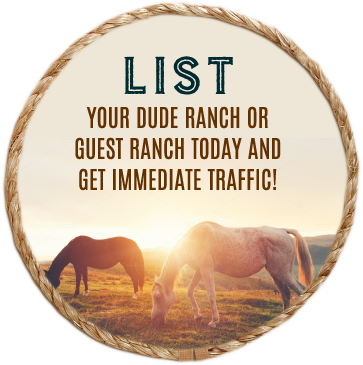 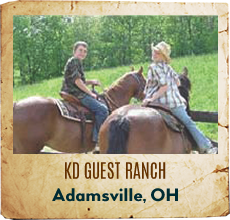 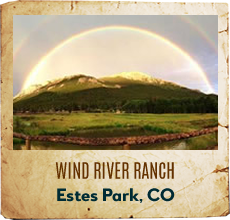 Find a dude ranch or guest ranch vacation at Guest Ranches of North America today! 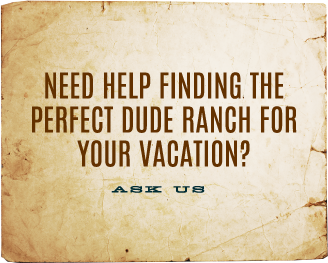 When do you wish to vacation?